The USS Seawolf attack submarine is said to be so quiet that the only way to discover it is to listen for the absence of sound. 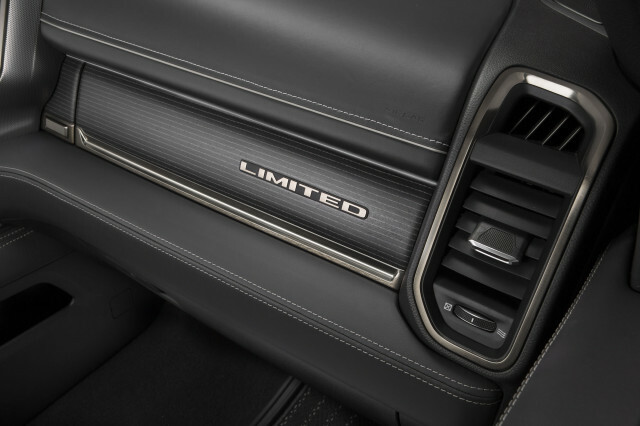 That’s a pretty tall order, and one we remembered while attempting to discern the activity of the mild hybrid electric assist motor in the 2019 Ram 1500 eTorque pickups. The system is so silent and so invisibly seamless that searching for signs of its activation seems doomed to fail. The same is the case for the cylinder deactivation system that lets the optional 5.7-liter V-8 engine run on four cylinders to save fuel. No more. 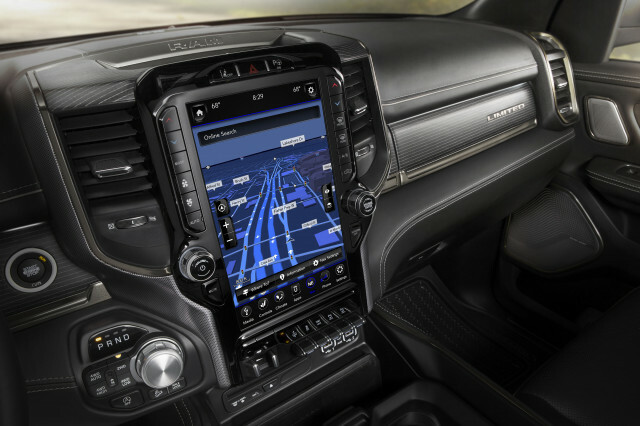 The Hemi can now run on four cylinders as smoothly as eight, thanks to Ram’s sophisticated technical solutions for suppressing the vibration and uncouth noises produced by a 90-degree V-4 engine. 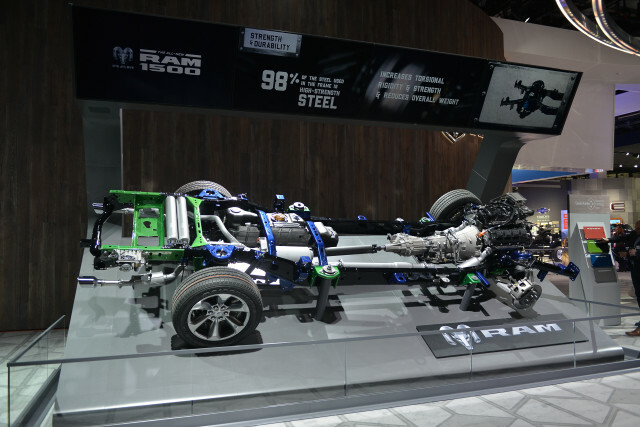 The Ram features active vibration dampers mounted to the truck’s frame rails and noise cancellation technology using the truck’s audio speakers to cancel out unwanted noise and vibration from the engine’s fuel-saving 4-cylinder mode. 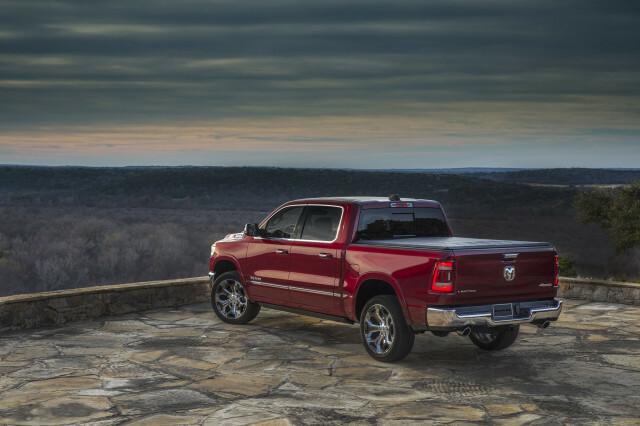 For 2019, Ram 1500 is available with a range of three different powertrains. 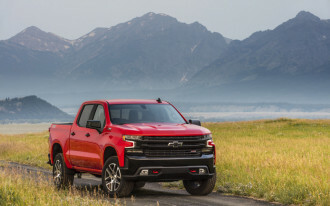 The base system is the familiar 305-horsepower, 269 pound-foot. 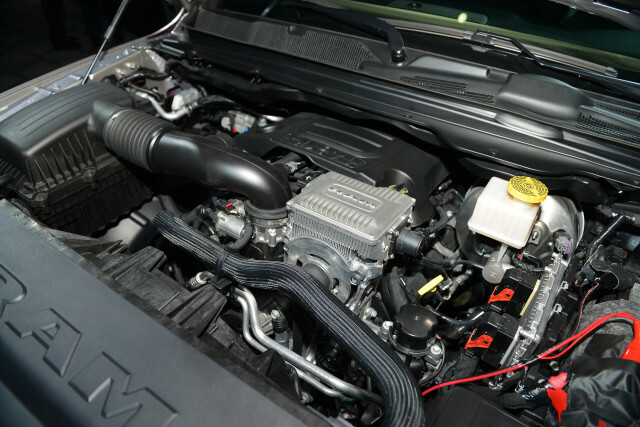 3.6-liter V-6 gasoline engine seen on virtually every model in the company’s product line. 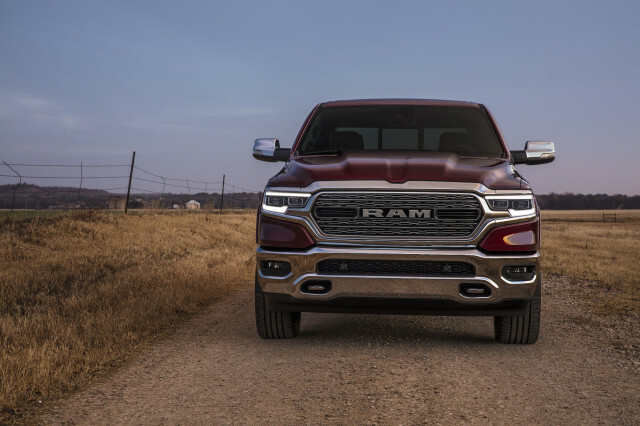 Now, however, it is equipped with a 9-kw belt-alternator mild hybrid system capable of imparting 90 pound-feet of seamless electric thrust at takeoff to help launch the Ram off the line. This device is an enlarged alternator, but with much greater capacity to generate power as well as the ability to return it to the engine through its drive belt. 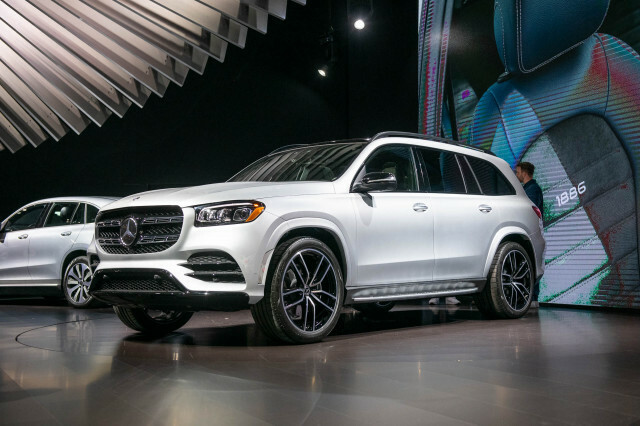 Ram’s Vehicle Electrification Manager Brian Spohn flinches at the notion such a device bolted to an existing gasoline engine is a simple “bolt-on” upgrade, however. “There is so much integration work that goes on, this is anything but ‘bolt-on,’” he said. This system also stops and restarts the gasoline engine when the truck is stopped, spinning the motor up from stationary in just 70 milliseconds and bringing the gas engine online in 400 ms. 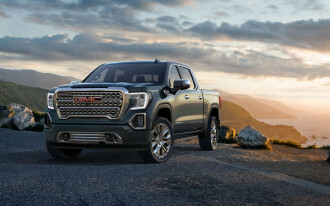 This means that the electric motor begins pushing the truck forward almost instantly, and the gas engine joins in to help within about half a rotation of the truck’s wheels. 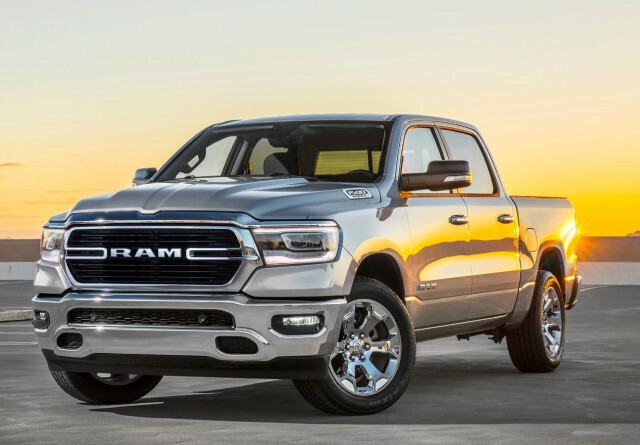 Maybe the coolest aspect of the 3.6-liter V-6 with eTorque, as it is officially named, is that it is the Ram 1500’s base engine, yielding fuel economy benefits for no charge to buyers as the engine in the $33,340 (including $1,645 destination fee) entry-level truck. 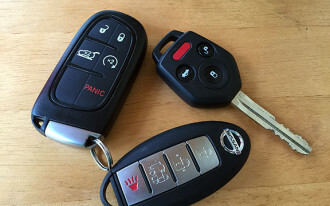 Unlike some hybrids, the battery pack claims no valuable interior space. 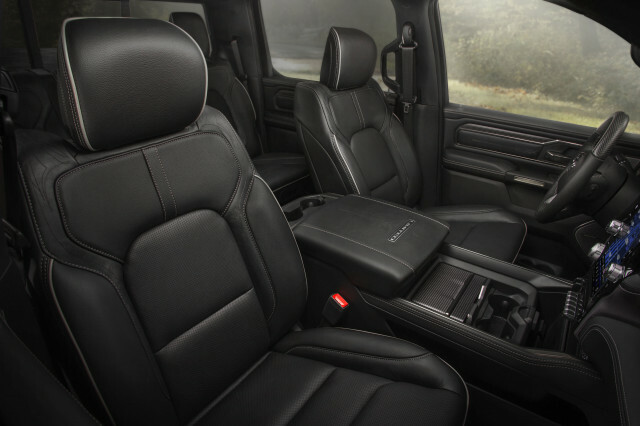 The Ram’s pack is about the size of a silverware chest and mounts on the back wall of the cab behind the rear seat in space that would otherwise be unused. It contains a dozen LG Chem battery cells to provide the system’s 430 watt-hours of 48-volt power. 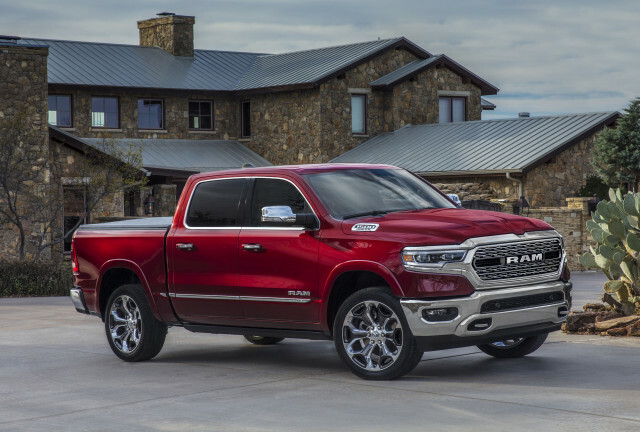 The 395-horsepower, 5.7-liter gas V-8 engine is the next step up in the Ram 1500 line, a familiar and well-regarded engine that adds $1,195 to the truck’s price. The new top-of-the-line option is the electrified eTorque-equipped version of the V-8 for an additional $800. This engine has the same power output as the gas-only version because the hybrid system assists with launch oomph only, so its power isn’t reflected by the engine’s peak output ratings. The V-8 enjoys a stronger belt-alternator system than the V-6, with 12 kw of power and 130 lb-ft available for engine restarts and vehicle launches. 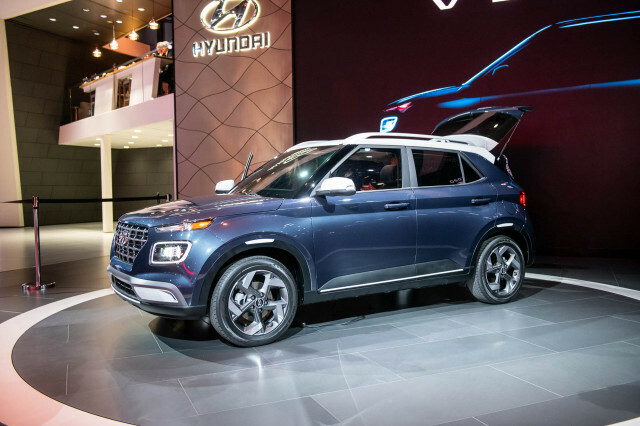 The EPA ratings for the mild-hybrid V-8 with four-wheel drive are 16 mpg city, 23 highway, 19 combined, improvements of 1 mpg city and 2 mpg highway compared to the all-gas V-8. 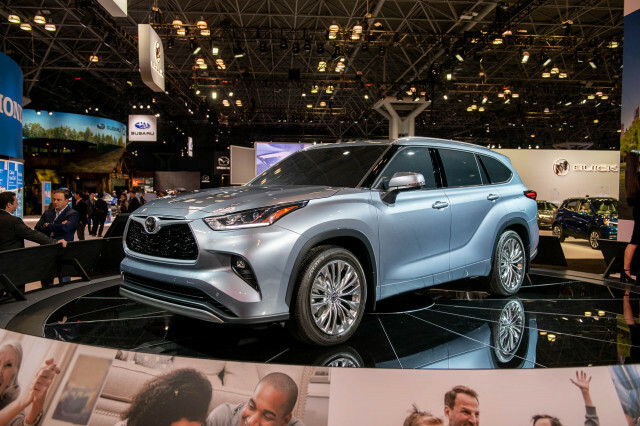 No official EPA ratings are available yet for the hybrid V-6, but last year’s heavier, non-hybrid V-6 was rated at 19 mpg combined. An improvement is inevitable. We didn’t get to test it, but another benefit of the electrified drivetrain is that the hybrid motor will provide better control of engine speed for Ram 4x4 models equipped with hill-descent control, promised Spohn. 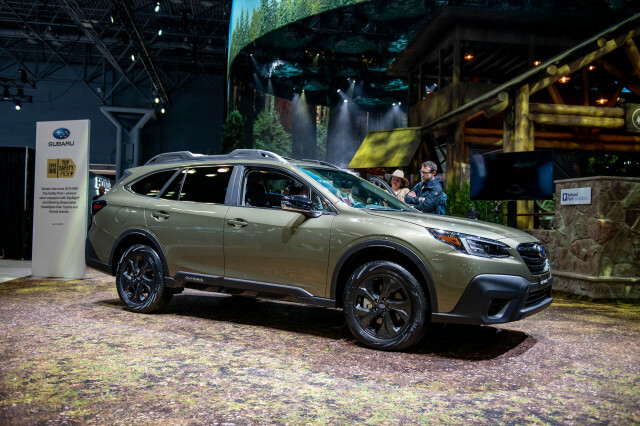 That’s because the electric motor can help prevent the gas engine from turning too quickly on steep downhills, so the hill descent control system will be able to maintain an even speed under even tougher conditions than before. Both versions of the system are so well calibrated that it takes effort to even notice anything unusual is happening. The engine stops imperceptibly at stop lights and restarts without notice because the hybrid motor slows and restarts the gas engine so smoothly. The wait for the engine to restart when moving your foot from the brake to the throttle is also short enough to go nearly unnoticed. We noticed one clunk of engagement when slowing to let a car ahead turn out of the way and then stepping on the gas pedal, as the engine came back online somewhat abruptly. Spohn acknowledged this occasional event, explaining that the calibration specification had to be frozen so that they could begin delivering trucks, and that the upcoming update would eliminate even that minor hiccup. 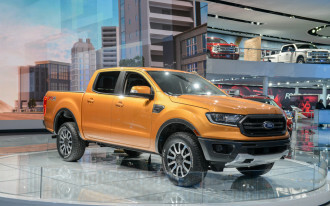 At that point we may be left having to listen for the lack of sound from Ram eTorque truck, as with the Seawolf, because the hybrid drive system will be totally imperceptible. 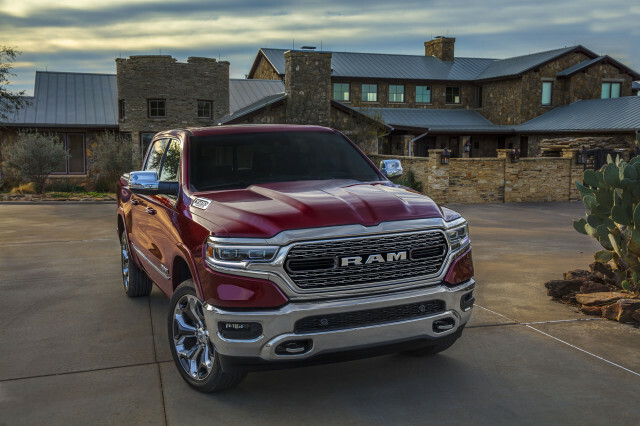 Ram provided airfare and lodging to Internet Brands Automotive to bring you this firsthand report.